Theatre for One (TFO) is an innovative idea developed in the UK by Lempen Puppet Theatre in which audience members interact with a performer on a one-to-one basis and the story is short and simple. 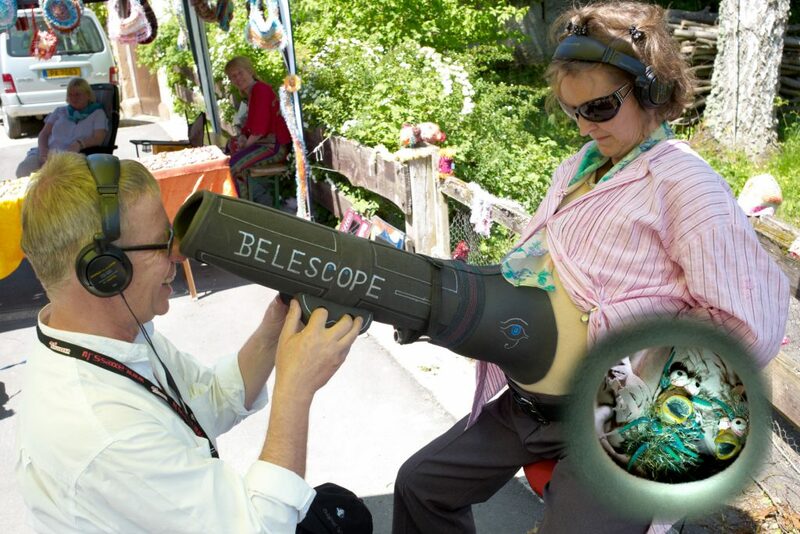 The performance has an element of intrigue for the surrounding public as they see the external view of looking through a periscope into a man’s apparently pregnant belly, a person with their head inside a lion’s mouth, a space helmet, a diver’s helmet, or a person with their head in the front door of an artist’s house. Inside the pregnant belly, we see a disco dancing baby, inside the lion’s head there is a man searching for a story and inside the space helmet we find space bears that have gone rogue. Horse + Bamboo was formed in 1978 by Bob Frith and is a unique theatre and arts group. Since the late 1970s Horse + Bamboo has created well over 60 original theatre productions. 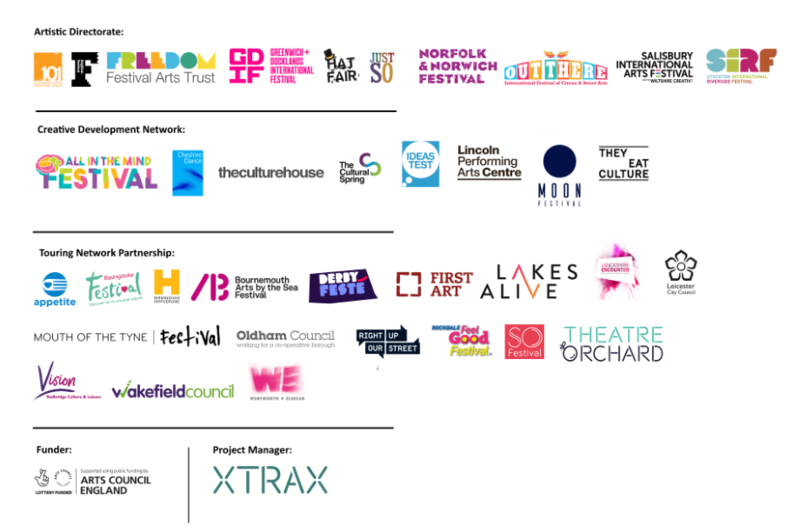 Throughout this time it has been in the vanguard of experimental theatre companies developing and touring new writing. It has largely focused on visual storytelling and has become one of the leading puppetry and mask practitioners in Europe. Music and, increasingly, animated film, also play a key role in the work of the company. Commissioned by Without Walls and Just So Festival.